Join Cynthia for a ‘tour’ of the zodiac from a eurythmic point of view. 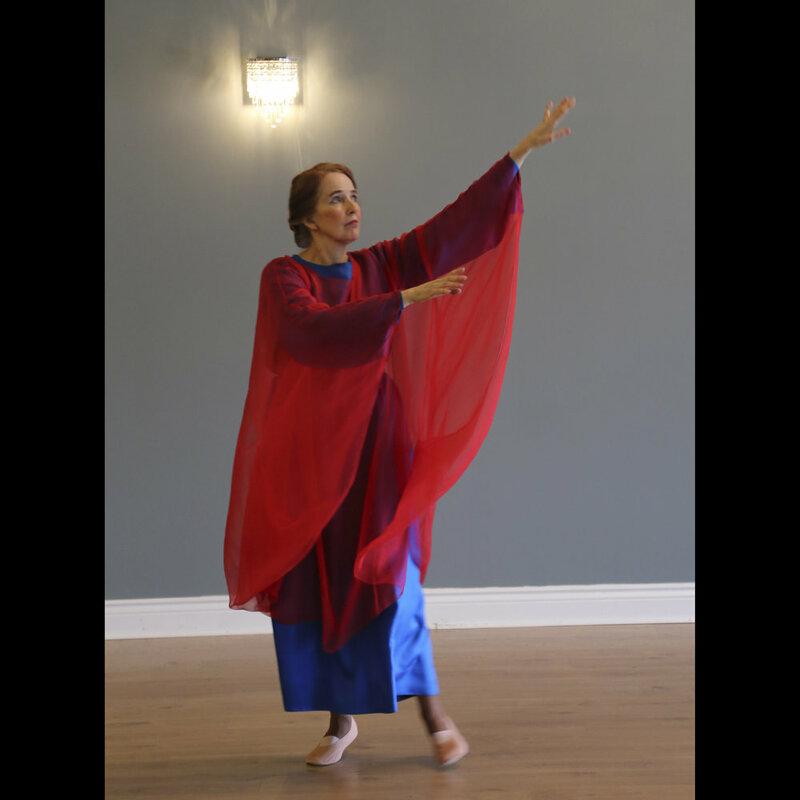 Eurythmy brings a new and rich addition to our understanding of the stars and their influence. May 5th (and June 2nd), 2018: The Planetary Seals - workshops on Rudolf Steiner's Jupiter and Venus seals in Toronto. Here are a few shots of the Easter Celebration by Festivals Alive, in Barrie, Ontario. 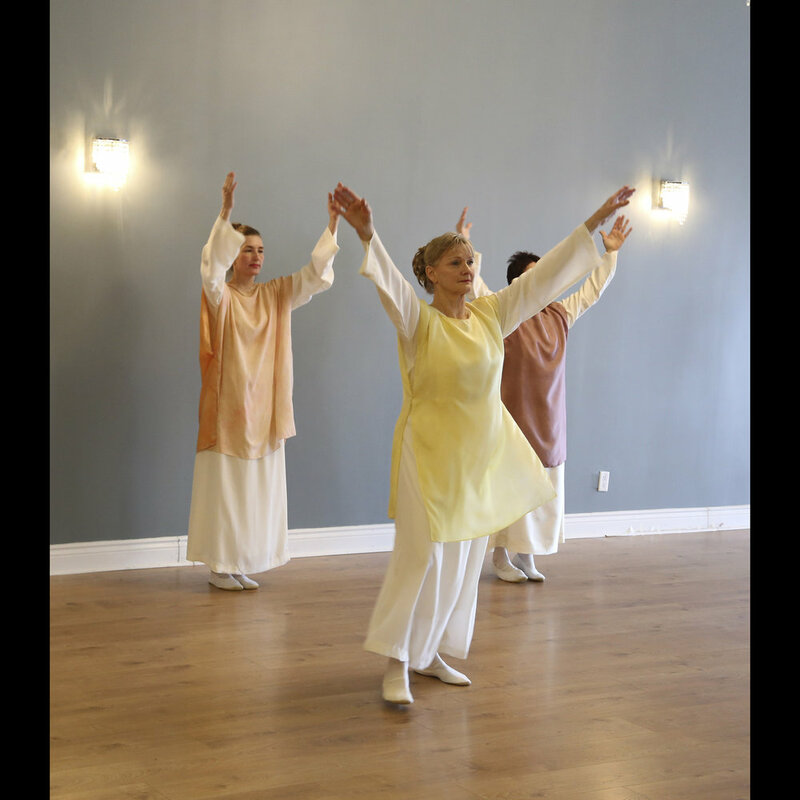 Festivals Alive is a small by dedicated group led by eurythmist Cynthia Gelder that meets once a week to do eurythmy. They put together seasonal festivals that might also include local speakers or musicians. Enjoy! 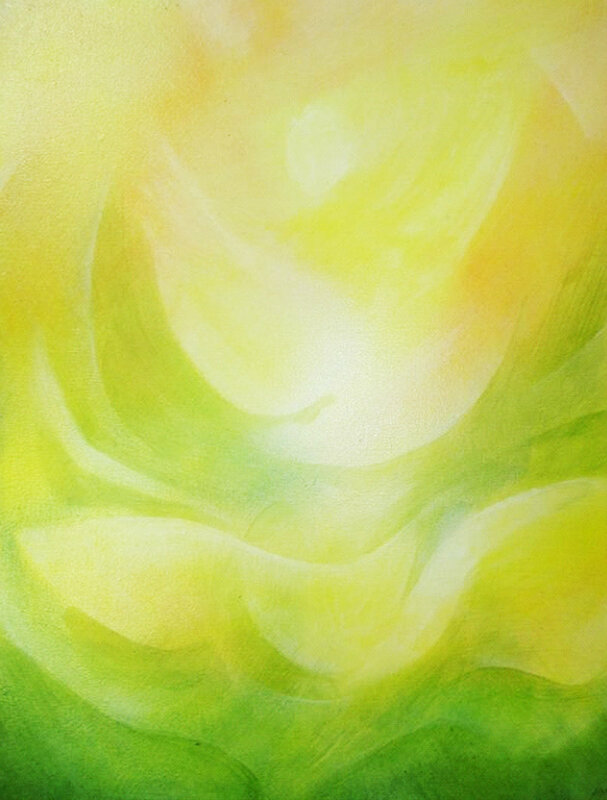 Festivals Alive most heartedly welcomes new members, from beginners to trained eurythmists. 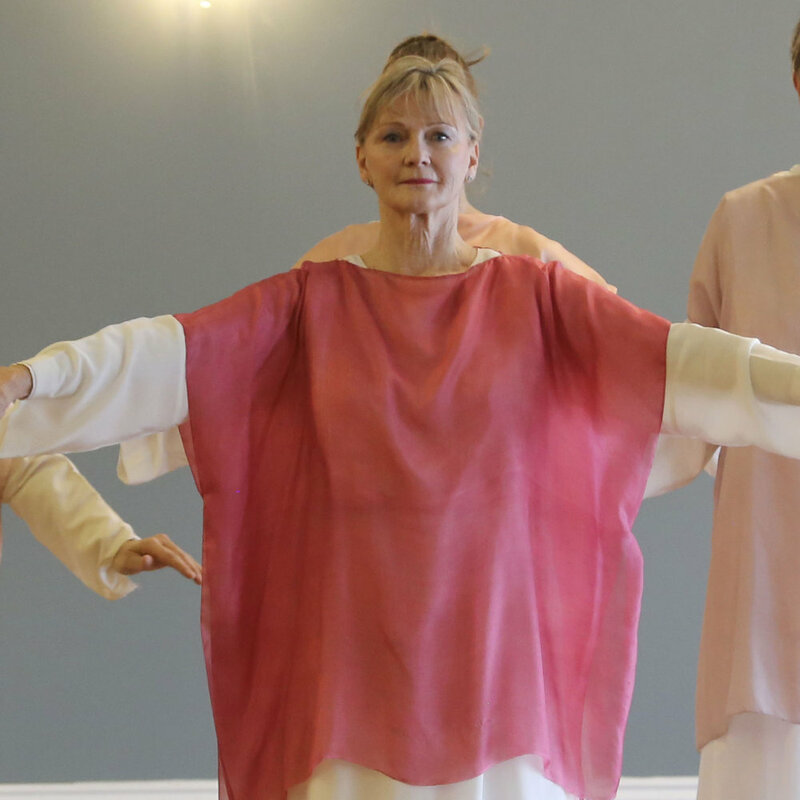 Please contact director Cynthia Gelder via her Art of Eurythmy website if you wish to join. March 15, 2018: Festival of the Arts - an artistic celebration by the students of the Vancouver Waldorf School. March 31, 2018: Festivals Alive, Barrie, Ontario - an Easter celebration. April 14th, 2018: The Planetary Seals - a workshop on Rudolf Steiner's Mercury Seal in Toronto. Reg Down will be leading a group through Rudolf Steiner's Sun seal on Saturday, Jan 6, at the Toronto Waldorf School, from 1:30pm to 3:30pm. Cost $20 (seniors/students $15). Registration: email Reg via the contact page. FYI: The remaining seals - Moon, Mars, Mercury, Jupiter, Saturn - will occur on Feb 3, March 3, April 14, May 5, June 2, respectively - all Saturdays in the afternoon as this seems to suit people better. 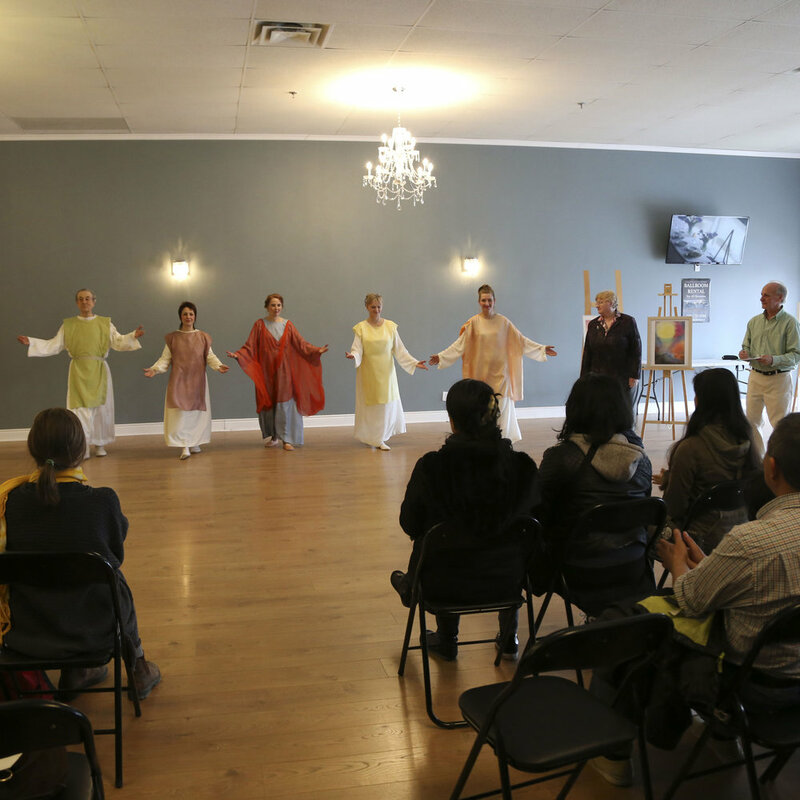 Want updates on what's happening in eurythmy? Add this blog to your RSS feed. Want updates on the latest Course or Perfomance? Add this blog to your RSS feed and I'll post here whenever there's news of note.